On Sunday the Team Series took out on the Des Plaines River for their second event of 2019. Condtions were cold, windy and rainy, but 27 boats still managed to weigh in 84 fish, all alive, for a total weight of 138lbs! 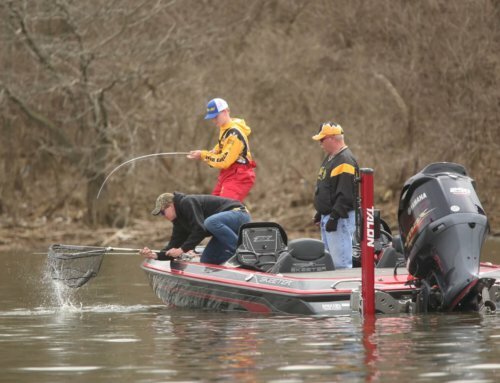 8 teams managed 5-fish limits, and the top of the standings were very tight at the end of the day. 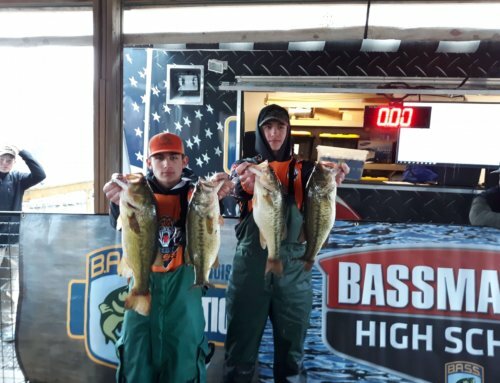 In 5th place was the team of Mike Towe and Dominick DiNovo with 5 fish for 8.93lbs. 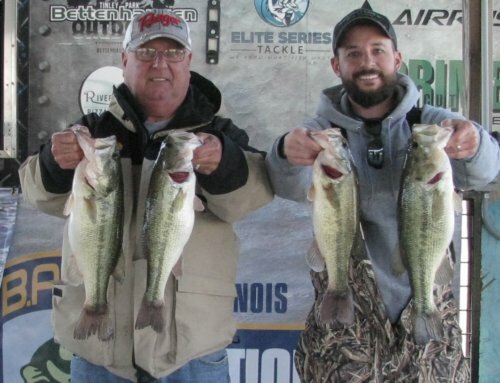 Barely edging them out for fourth place went to Ed Trevino and Dave Smolen with 8.95lbs. 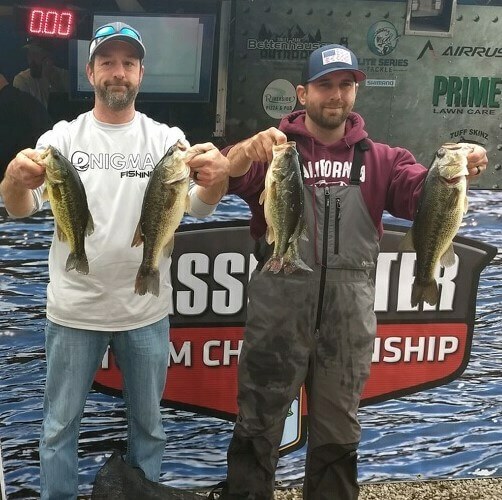 Third place with 9.16lbs was the team of Chuck Lide and Eric Neill. Second place went to Nathan Long and AJ Klein with 9.59lbs. 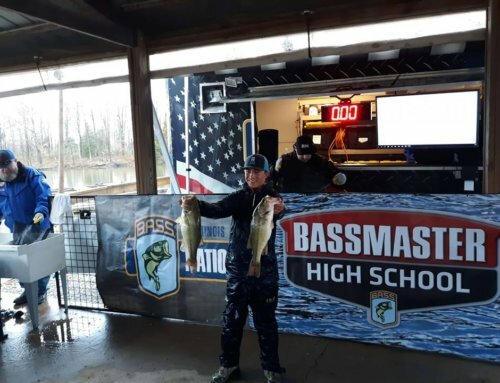 Topping the leaderboard with 5 fish for 10.91lbs anchored by a big bass of 3.02lbs was the team of Josh Hubbard and Tom Catlin. Congratulations to all of our competitors on another solid showing. 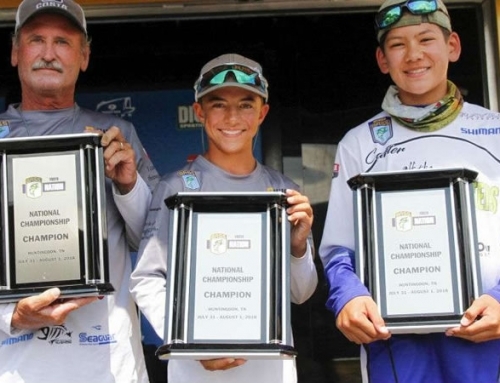 Average weight per fish was 1.65lbs, average # of fish per team was 3.11, and average weight per team was 4.94lbs.